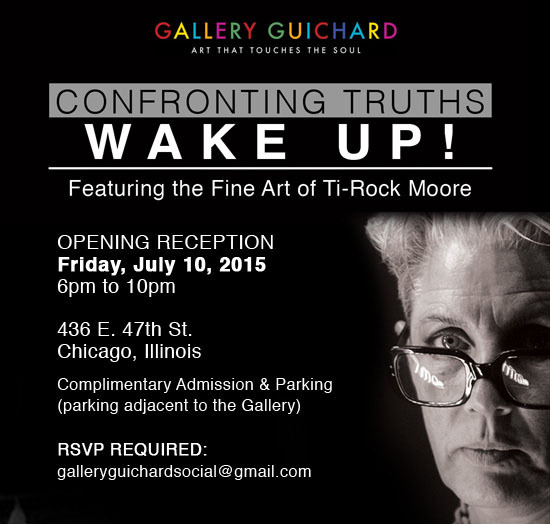 The owners of Gallery Guichard knew that their newest exhibit “Confronting Truths: Wake Up!” would be controversial, but they had no idea that they would be receiving phoned in death threats in relation to a work by Ti-Rock Moore. The work is a life-size replica of the scene in Ferguson where Michael Brown was shot. In the work, Brown looks very real lying face down on the floor and surrounded by police tape. Jess, F’s former Web Editor, and Kayla, former Art and Technology Editor, recently graduated from SAIC and are now working at a data analytics software company called Uptake. 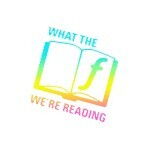 How does one go from graduating from an art school to working for a software company? It takes a company that is smart enough to employ workers who can build with logic as well as creativity. 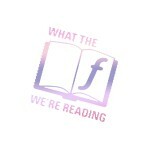 If you are a student wondering what to do after graduation, or if you are simply interested in the connections being made between art and technology, this is a good read. 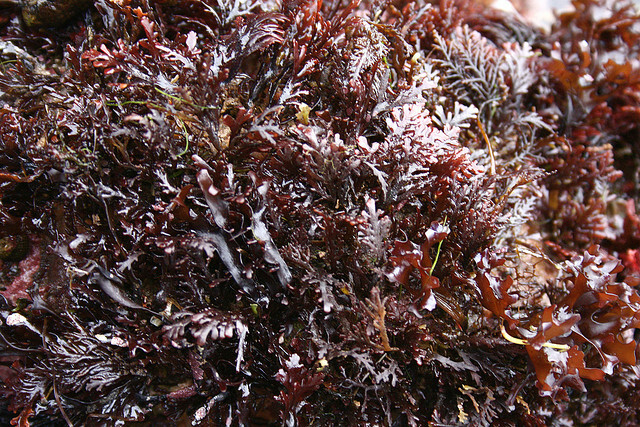 After searching for an algae that could be fed to edible sea snails, Chris Langdon’s research team at OSU happened upon a strain of red algae that, when fried, tastes exactly like bacon. Working together with the school’s Food Innovation Center, the team is creating many different types of food with the algae as an ingredient. Crazy thing is, this algae is more healthy than kale AND tastes way better. That is, it tastes like bacon. Langdon is hopeful that this discovery could be beneficial to health conscious Americans. It’s way simpler than you think. Also take a look at the comment section. People get pretty heated about how to build a proper sandcastle.